Chris is an incredibly gifted carpenter and designer. His work speaks for itself. However, in addition to his magnificent work, Chris is also a joy to work with. He can often be heard literally whistling while he works. He brings out the very best in all of the people working for him and around him. Chris and his family operate their business and are salt of the earth folks who just happen to do beautiful work. We are honored to have had him work for us and even more honored to know him. 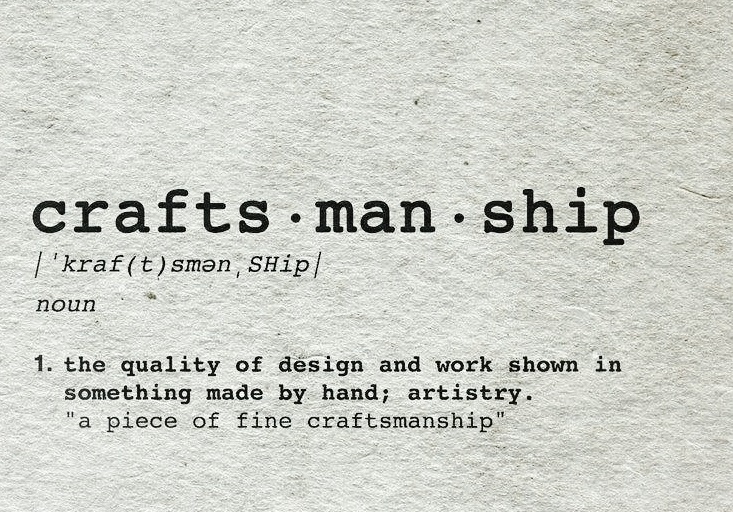 Our passion is to build Today's Designs with "Old World" Craftsmanship. We offer full residential design/build services for new construction and renovations. Owner/Artisan-Master Woodworker - Chris Holtman has been serving the Cincinnati area for 25+ years with a "hands on approach" that has built him a reputation of excellent work and integrity with homeowners and subcontractors alike.